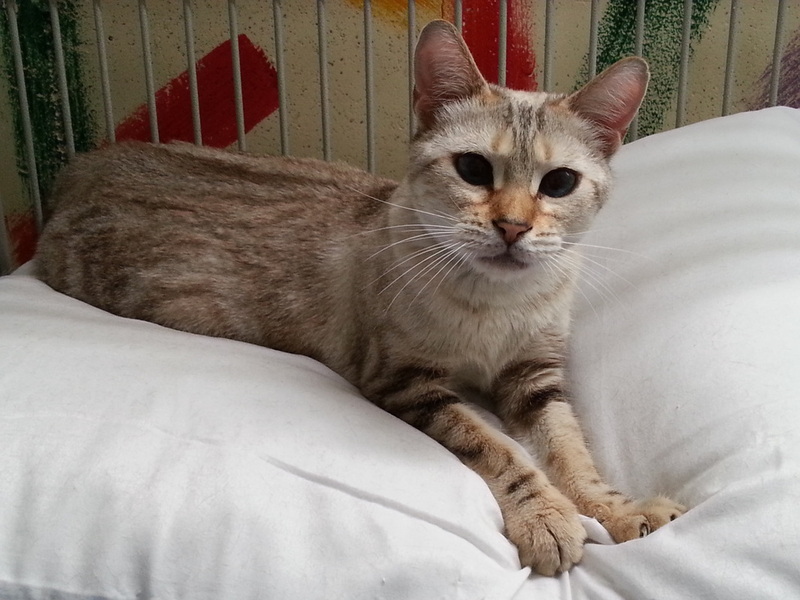 She is a 4-year-old Seal Lynx Point Marble with gorgeous blue eyes. She is shy, but will sometimes lay in my lap to be petted. She has come a long way since I first got her! She runs to me for attention now! 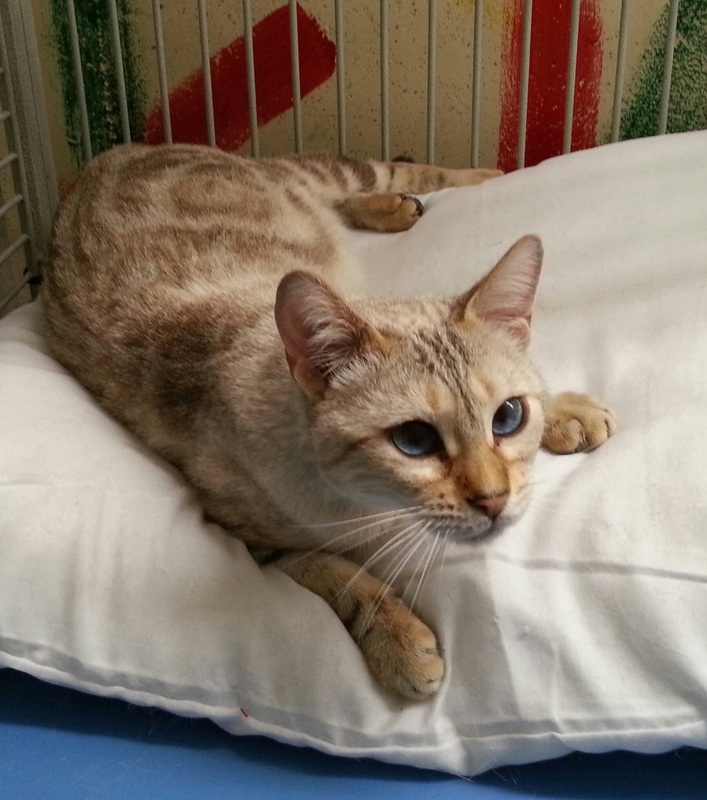 MIA CHECKING OUT A PILLOW....SUCH BEAUTIFUL BLUE EYES! SHE IS NOT KEPT IN A CAGE. . . THE DOORS ARE ALWAYS OPEN.